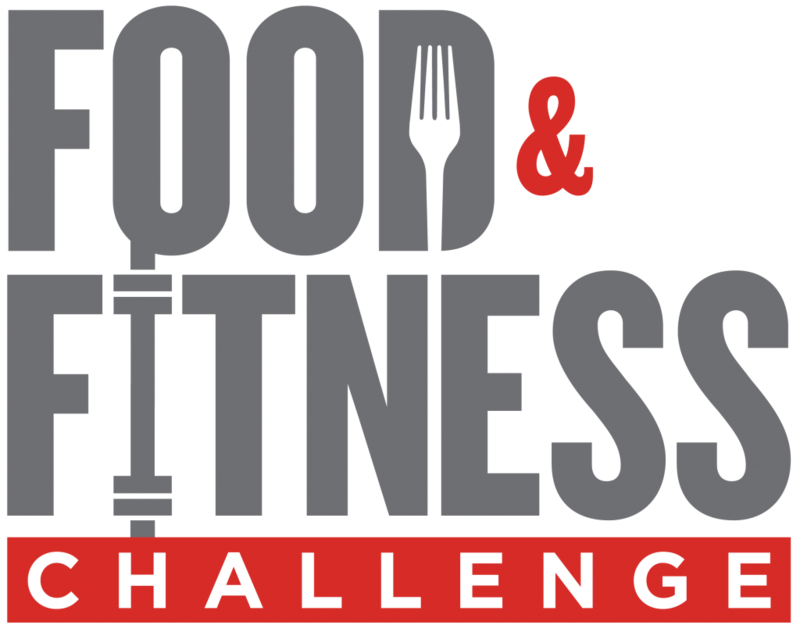 The next Food & Fitness Challenge begins June 4th! Email me to sign-up! 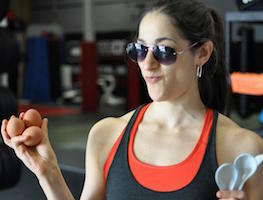 I created the Food & Fitness Challenge (FFC) in 2011 because I loved sweets. I was in the habit of having a sweet regularly and knew I needed to cut it out. I wanted to feel amazing. So I decided to create a plan that took out the biggest offenders to optimal health, in my opinion: added sugar and artificial sweeteners, alcohol, soy, and gluten. I did it on myself first, and after losing body fat, feeling 100% better, less bloated, and better skin, I knew I had put together a recipe that worked. So I then ran my first FFC at Class One MMA & CrossFit in Brooklyn, where I was coaching CrossFit at the time. Since then I have adjusted and improved the Challenge to get the best results I have seen. The Food & Fitness Challenge begins with a private nutrition session with me where I take your body composition, and give you individualized nutrition recommendations to follow during the Challenge. Giving these individual recommendations has increased the success rate of all participants. If you’d like to have me run an FFC in your community, or you would like to be a part of my next one, send me an email! Is it a Paleo Challenge? Nope. Legumes, and gluten-free grains are allowed. Dairy is optional. How long is the FFC? How much do participants typically lose? 90% of participants lose an average of 2%body fat in just 28 days. Winners and runner-ups lose 3 – 6%. No sugar, artificial sweeteners, alcohol, gluten, or soy. You have to also drink water, take fish oil, exercise, and track your food.